There’s probably never been a better time than the present to visit Chicago’s top-rated restaurants. Given the economy, even the best restaurants have made some changes—all designed to get us into their dining rooms. 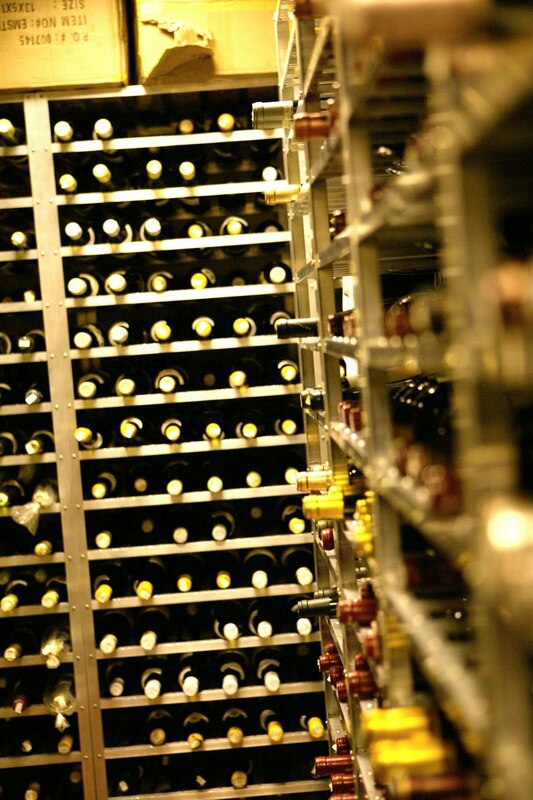 At Everest, tucked into a lofty perch on the fortieth floor of a pink granite tower adjacent to the Board of Trade, Chef Joho is encouraging wine lovers to look to their own collections and choose a prized bottle to bring to the award-winning restaurant. Joho’s “Cellar Celebration” affords diners the unique opportunity to dust off a favorite vintage 21 years or older, enjoy a custom-designed course to complement the wine, and learn about the wine’s history from wine director David Johnston. “In this economy, many of our guests have been looking to gems in their own cellars rather than adding to their collections,” Joho said. "They have stories around the wines they've acquired, and we're looking to enhance that story by creating a custom course that complements that rare bottle." What if you don’t have a fine vintage wine to bring to the award-winning restaurant? The Midwest, with some of the most fertile farmland in the world, serves as breadbasket and produce bonanza while being rich with artisan food producers. Everest takes advantage of its location, sourcing plenty of ingredients from nearby farms and suppliers, and what it can’t find locally it imports from France, including a diverse and rare selection of Alsatian wines—the largest collection in the world. While the cuisine served in the hushed, thickly carpeted salons is decidedly haute, Chef Joho ensures that dishes reflect his own style and approach. Oversize tables set far apart offer privacy and a feeling of spaciousness that’s amplified by the stellar views of the glittering skyline and surrounding neighborhoods. Offering a menu reminiscent of the finest Michelin-rated restaurants in France, Chef Joho creates well-executed meals such as filet of veal tenderloin with a fennel crust or pork cheeks with poached veal tongue. First courses and entrées—often inspired by Joho’s native Alsace—are frequently sourced from fine local, small-scale producers. The menu, as with all fine restaurants, is seasonal and, therefore, ever-changing. For example, one locally-sourced dessert, a Michigan cherry compote with pistachio glacée, joined standard finishing course selections such as a chocolate or Grand Marnier soufflé and a selection of award-winning Midwest cheeses (the delectable soufflé should be ordered upon arrival). For a relative bargain, sample Chef Joho’s refined cuisine by trying the pre-theater three-course menu at 5:00 on weekdays and 5:30 on Saturdays. "Cellar Celebration" is available Tuesday through Thursday—one bottle per table. Reservations are required at least 48 hours in advance and you’ll need to let them know which vintage bottle (21 years or older) you’re bringing. There’s no corkage fee. For questions or reservations, call Everest at 312-663-8920.